Official Ubuntu Desktop Support For Home Users - OMG! Ubuntu! 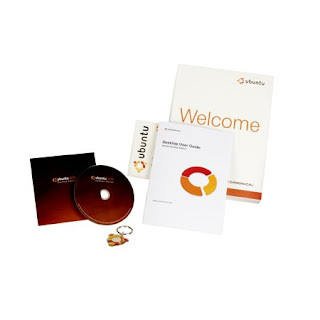 Trust me to miss the memo, but somewhere along the line Canonical started selling support services to home users as well as businesses and enterprises via the official Ubuntu Store. Before your eyes gloss over in fear of thousand-dollar fee’s, the price structure is quite competitive and would be more than tempting for a weary newbie who wanted the security of help down a phoneline. Daring to utter the ‘M’ word – Microsoft – it’s worth nothing that Windows OS does come with very basic free support – however in a roundabout way you’re still paying for it by having to buy the OS in the first place. Canonical are just tipping the scales the opposite way – a free OS with paid support. In theory no one need pay for support at all thanks to the indomitable helpfulness of the Ubuntu Forums but for users who are either used to being able to phone up a help-desk or prefer getting an answer pronto this service provides just what they need. The “basic” package provides support for choosing, unstalling and configuring application (but oddly not Messaging applications) and is most akin to Microsoft’s “free” OS support. The advanced package is what i’d consider to be the most helpful package. The Starter Service may seem okay, but if a new user runs into some hardware issues they’ll soon be regretting not getting the Advanced package. and is likely aimed at small businesses/self-employed users who need their free OS to talk to other OSes.